"We get energy from nature. Just as coral reefs are a source of sustenance and shelter to sea life, vibrant yet mellow Living Coral embraces us with warmth and nourishment to provide comfort and buoyancy in our continually shifting environment. With the climate as fractured, and hardened as it is right now a bit of Living Coral in our everyday lives would be a welcome guest to create a softer more nurturing environment. Another huge benefit to this tender shade is the fact it’s flattering to all skin tones, injecting warmth and rosy hues into the sallowest of complexions. 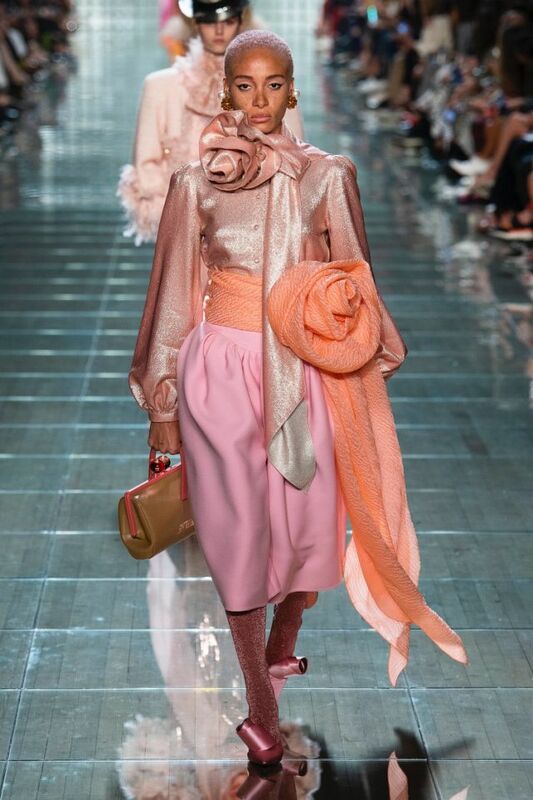 Numerous designers including Marc Jacobs, Peter Pilotto & Temperley are also fans with the colour being heavily showcased on the SS19 runways. Red carpets and the street styles of London, Paris & New York were quick to catch on. Celebrity advocates include Vanessa Hugdens (seen below in Marc Jacobs ) Alex Wek, Emma Stone & Gigi Hadid who stepped out head to toe in an orange variation of the shade. 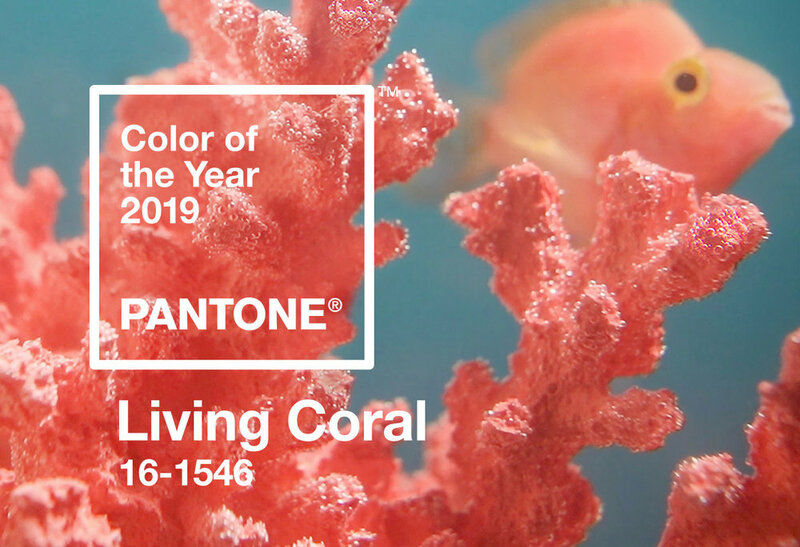 As a tone more often associated with the summer months due to its harmonic relationship with gold and bronze, it remains to be seen how much of Living Coral we will see during the cooler winter season. However with the spring only a stones throw away we want to make sure you’re ahead of the game with our favourite pieces available to shop online now.